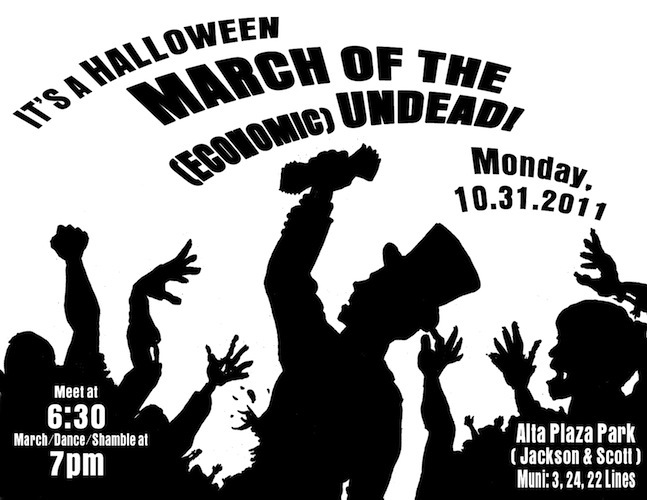 March of the (economic) undead in SF on Halloween!! EAT THE RICH! It’s a MARCH OF THE (economic) UNDEAD!! We have been scrambling and scrounging a living for an eternity and now we are HUNGRY FOR RESOURCES! 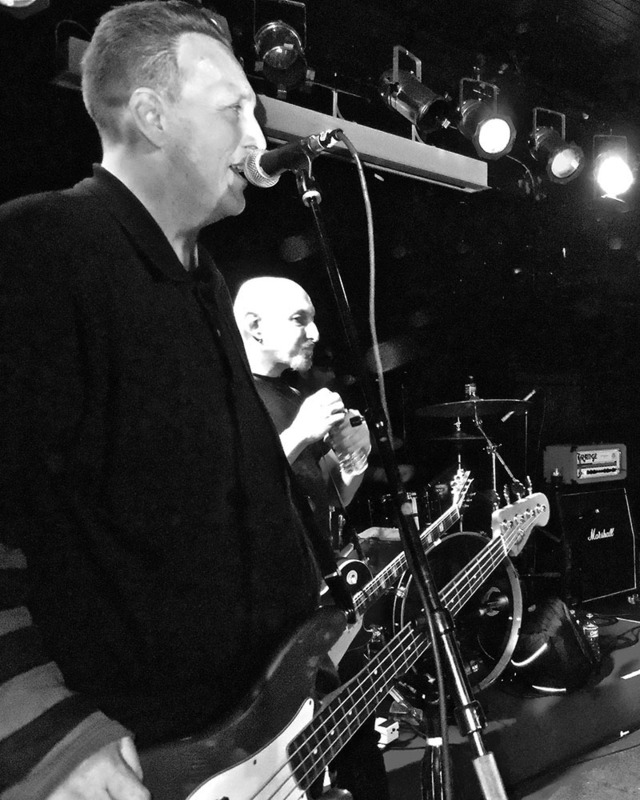 We are a unified group of people who are 99% dead! At our last eternal meeting we decided to organize with the living to gain greater access to resources our movement needs to succeed! Our undead army will be dancing, chanting, and trick-or-treating our way through One of San Francisco’s wealthiest neighborhoods looking for the sustenance we crave….JOIN US!!!! In addition to the fun and festivities, we will be asking the members of the 1% to join us in the cause of widespread social justice, using their bodies as well as their wealth. Alta Plaza Park is accessible via the MUNI 3, 24, and 22 lines. We will be meeting at the Jackson and Scott entrance to share dance moves, chant sheets, and do last-minute undead makeup.